Victoria’s opposition sports spokesperson has declined to commit funding for the final stage of GMHBA Stadium’s redevelopment as the state election approaches. Shadow Sports Minister Danny O’Brien instead called on State Government to fund the new stand. “Naturally, given we are in opposition, we do not control the purse strings,” the National MP said. 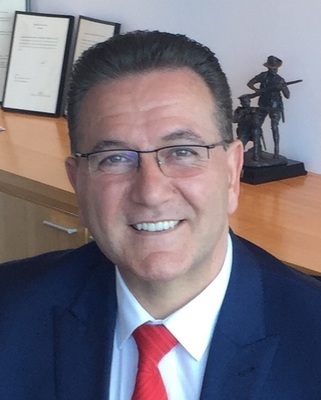 But Mr O’Brien flagged a possible financial commitment, after Geelong Cats chief Brian Cook last week voiced fears the coalition would snub the project. “As Mr Cook points out there is a desire to get started as soon as the season is over,” he said. Both Liberal and Labor state governments have contributed to $177 million in funding for redevelopments to the stadium’s stands since 2003. Estimates for stage five range from $90 million to $100 million, which would bring the total investment to more than a quarter billion dollars. Mr Cook hoped to begin demolition works soon to make way for stage five. “We’re waiting on word from government,” he said last Wednesday. “We’re still hoping – it’s probably the best word – and we’re optimistic about the possibility of stage five being an election commitment. Labor has also yet to announce a funding commitment, with less than three months until the state election. A proposed stage five redevelopment would replace the current Ford and Gary Ablett stands and bring the stadium’s capacity to 40,000, according to Kardinia Park Stadium Trust. “It might happen tomorrow, it might happen in a month or two months, or it may not happen,“ Mr Cook said. Labor leads Liberal by a narrow margin of 51 to 49 according to the latest Galaxy poll, meaning the election could go either way. 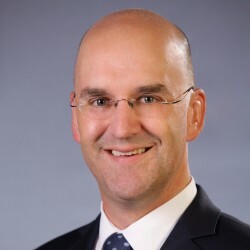 The office of Sports Minister John Eren said State Government was awaiting the results of a business case for stage five. In 2017 State Government committed $3.9 million to plan and design the new stand. “Once this business case process has been completed we will make a decision on the next steps,” Mr Eren’s spokesperson said.